What Constitutes OVI in Ohio? 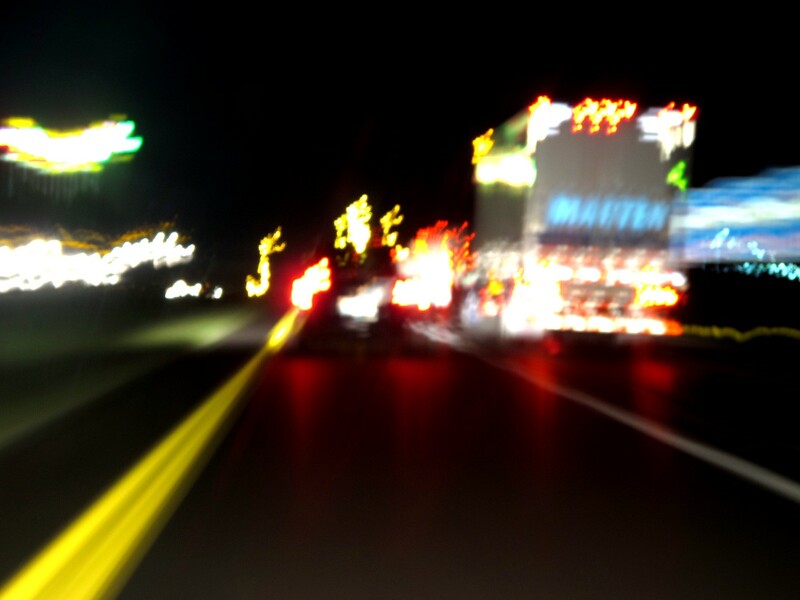 Issuing and proving a charge for driving under the influence of alcohol or drugs in Ohio takes a combination of reasonable suspicion, field sobriety test (FST) results, and laboratory test results. The last type of evidence provides the strongest grounds for penalizing a person for operating a vehicle while intoxicated (OVI). Columbus, Ohio, OVI attorneys with The Maher Law Firm describe FSTs and breath, blood, and urine analyses elsewhere. Here, we provide a few insights into on how police officers and prosecutors use the different types of evidence to make a case against a suspected drunk or drugged driver. Pulling over a driver or asking a person to submit to field sobriety tests at a DUI checkpoint requires a law enforcement official to have reasonable suspicion that the person is intoxicated. Things police officers watch for in traffic include weaving, ignoring stop signs, failing to use headlights and turn signals, and driving too slowly. When speaking with a stopped driver, officers listen for slurred speech, look for glassy eyes and bloodshot eyes, signs of confusion, and watch for lack of physical coordination. If an OVI charge goes to trial, the arresting officer will need to state their reason for suspecting the defendant had been drinking alcohol or using drugs. A skilled driving under the influence lawyer in Columbus, Ohio, will challenge the officer’s account and request a review of any dashboard, surveillance, and body camera footage that documented the stop and arrest. Audio recordings of the encounter can also confirm or contradict the officer’s version of events. Throughout each of the FSTs, the officer will watch for lack of visual focus, inability to track a moving object using only one’s eyes, stumbling, loss of balance, and inability to follow instructions exactly as given. Again, video and audio of the process can bolster or call into question the officer’s account. A DUI defense attorney will also investigate how recently the arresting officer re-certified on conducting and interpreting field sobriety tests. Breath, blood, and urine tests for alcohol and drugs must be conducted in a state-certified facility and performed in tightly regulated ways. Any deviation from the mandated protocol, such as failing to explain the consequences of refusing to provide samples or taking samples without consent or a warrant, can invalidate the OVI laboratory test results. The point of doing the lab tests is to find so-called “per se” concentrations of alcohol or drugs in a suspect’s system. Any person who registers a per se concentration is immediately charged with driving under the influence and stands a significant chance of getting convicted. To learn more from The Maher Law firm OVI defense attorneys and to discuss your case, call (614) 205-2208 or fill out this contact form. The consultation will cost you nothing.